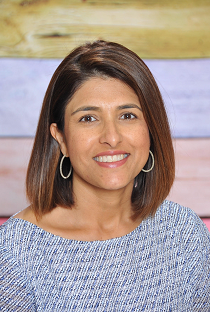 My name is Reshma Morey and I am the proud owner and director of Marina View Preschool & Kindergarten in Laguna Niguel, California. I have over 14 years of teaching experience including kindergarten and elementary. As a mother of two children, I understand the importance of choosing a preschool where you can trust that your child will receive the highest quality of care each day in an educational environment. Our educational philosophy is to provide a strong, child-centered learning environment that educates the whole child- intellectually, socially, emotionally, and physically. Our goal is to create a love of learning in our children that lasts a lifetime. I am confident that upon leaving Marina View, your child will have a strong academic foundation to begin their elementary school years.